When Philosophy arrived on the beauty scene in 1996, people took notice. But when Oprah named the line’s Hope in a Jar moisturizer one of her favorite things, the world took notice (she said, “Every time I massage in a dab of this moisturizer, I feel like I’m giving my face a drink of water. 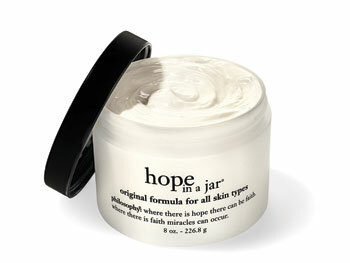 It exfoliates, it hydrates, it keeps hope alive.”). A beauty star was born, and people instantly fell for the quality line packaged in bottles with uplifting messages, making them a perfect pick-me-up or present. 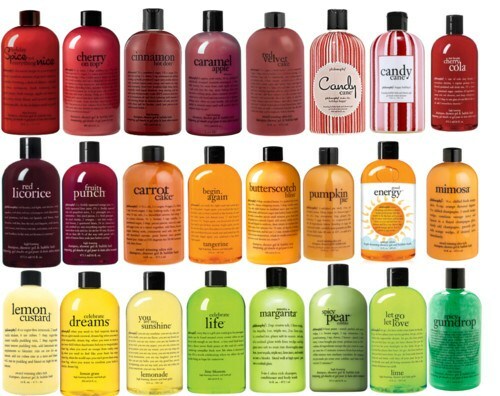 Philosophy includes skin care, hair care, fragrance and bath products. The Apothecary in Newport just added Philosophy to the shop, just in time for the holidays! Check it out!